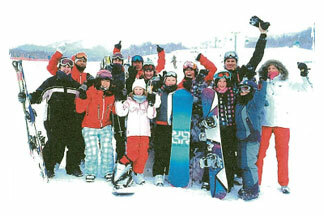 Furano Snow School is a ski and snowboard school located in the beautiful surroundings of Furano (Hokkaido), and catering to overseas guests visiting the region. 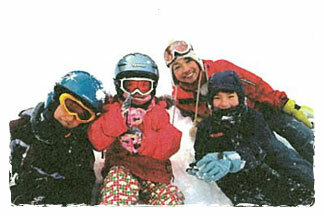 Enjoy learning to ski and snowboard with our Furano local ski instructors. Furano Snow School offers a variety of lesson types to cater to all abilities - from beginners to advanced, and from group lessons to private lessons. 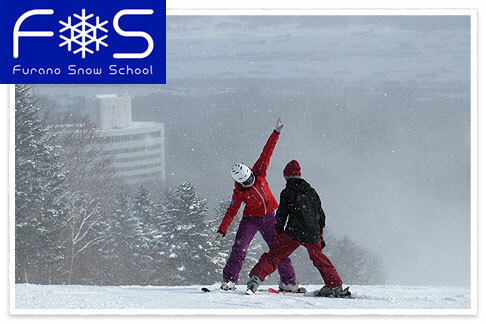 The friendly and professional English-speaking instructors at Furano Snow School ensure a fun and safe lessons, helping you to progress to the next level... all in the beautiful surroundings of Furano, which often enjoys some of the best snow conditions available. 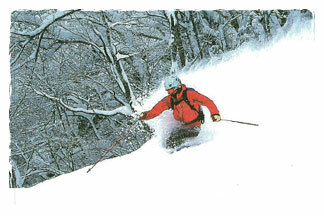 For more information on the available lessons and prices, please visit the Furano Snow School website.